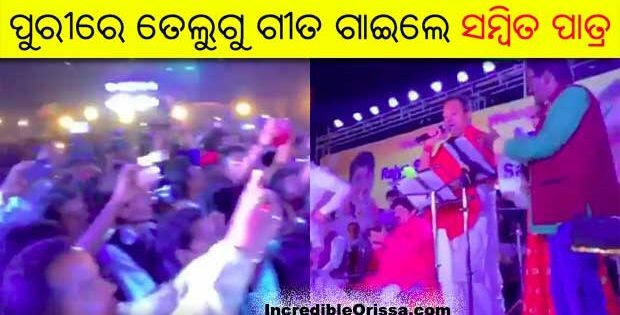 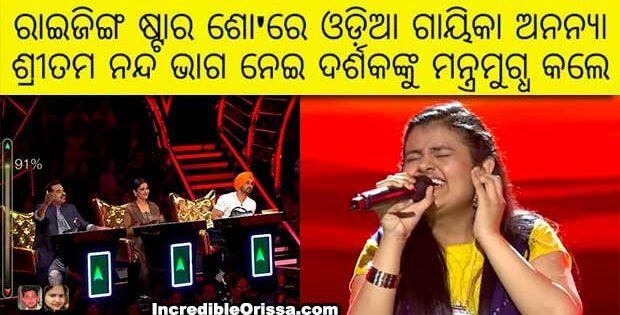 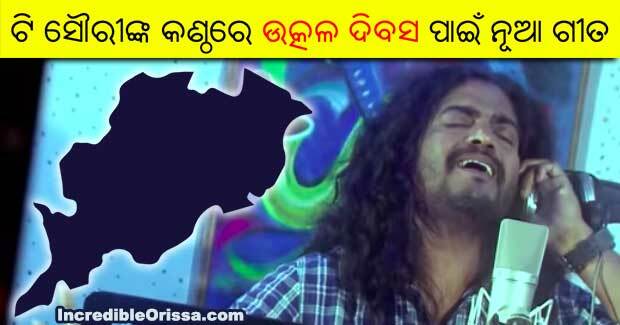 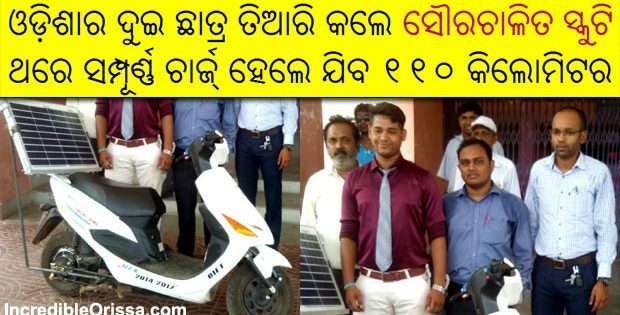 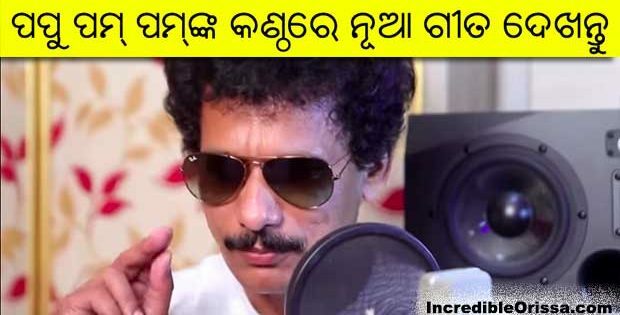 Sidharth Music released Utkala Dibasa Odia song ‘Kalara Sirsha Utkala Desha’ in the voice of singer T Shourie on YouTube. 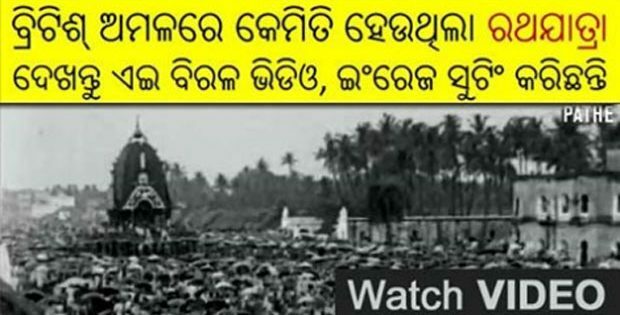 Utkala Dibasa is celebrated on 1 April in Odisha in the memory of the formation of the state as a separate province on 1 April 1936. 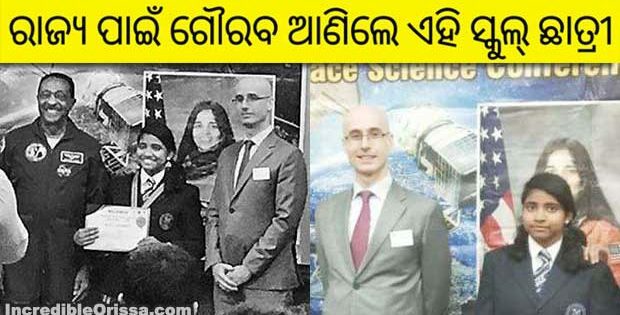 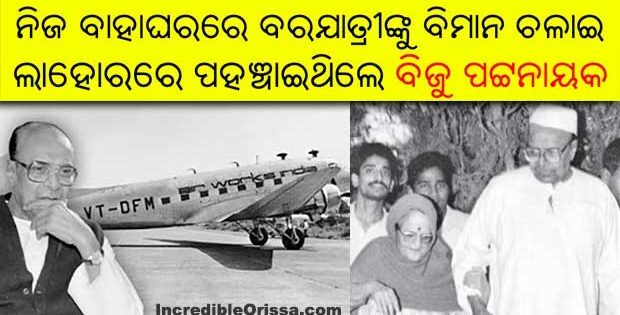 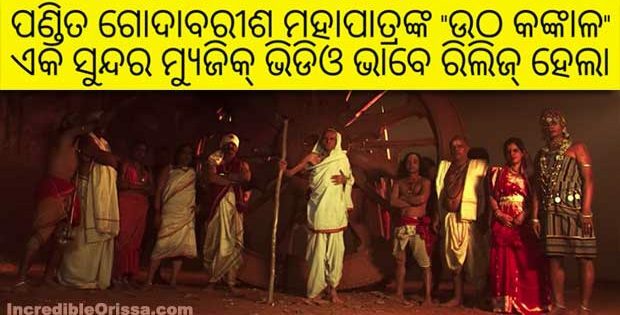 The song ‘Kalara Sirsha Utkala Desha’ is a beautiful patriotic number, written by Dr Satya Pattnaik, sung and composed by T Shourie. 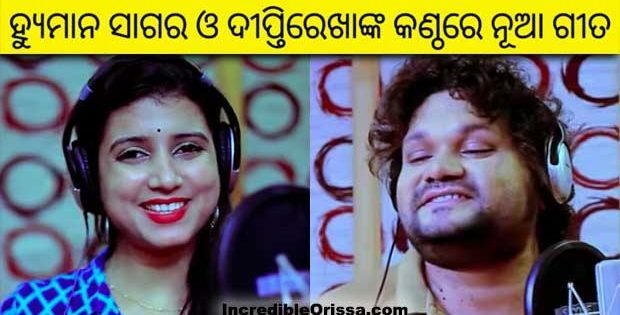 Watch Kalara Sirsha Utkala Desha song studio version here.